Welcome to the “Greater Daytona Beach Area.” Each city and town is unique in their own right. Check out each city and if you have questions, please contact us! 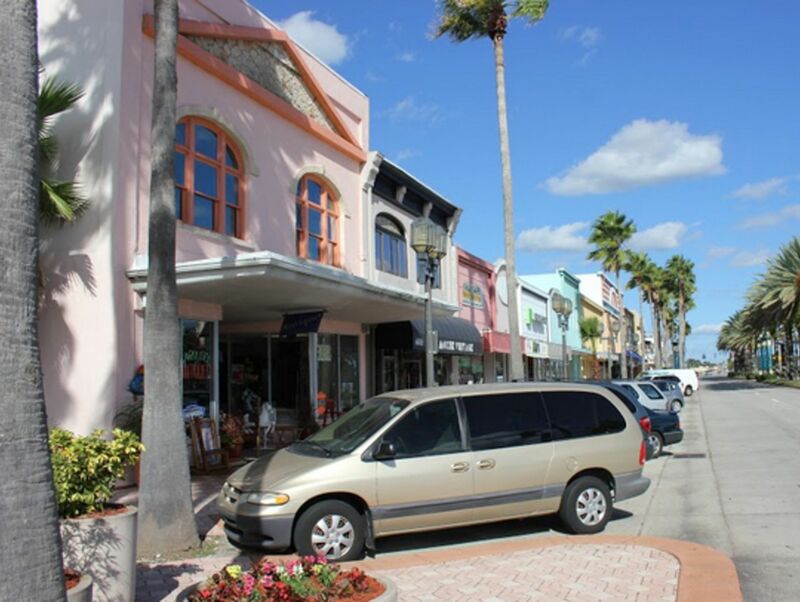 Port Orange, Florida is a small community just South of Daytona Beach. It is a wonderful city where residents love the outdoors.There are plenty of fun things to do with family, friends and business. 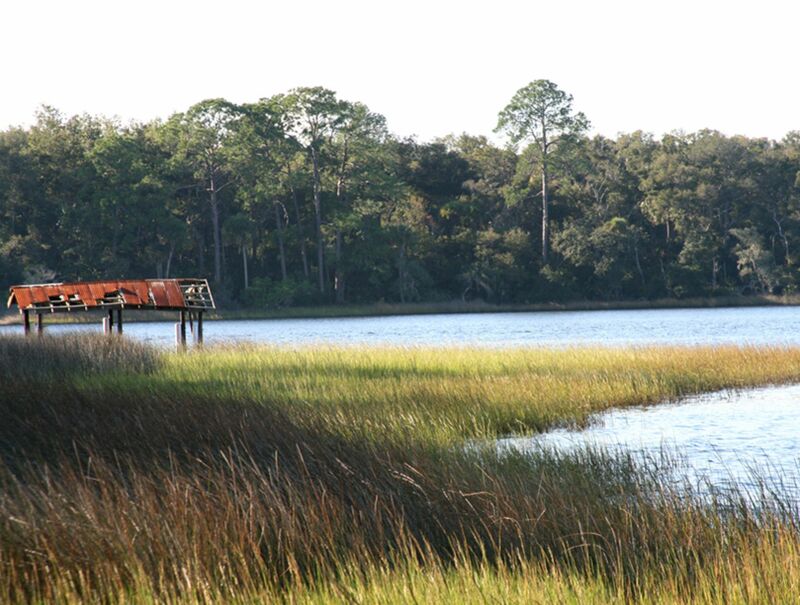 Port Orange is known as the "Jewel of the "Fun Coast"